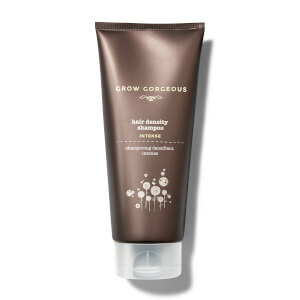 It’s time for gravity defying volume! 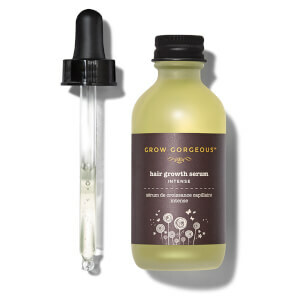 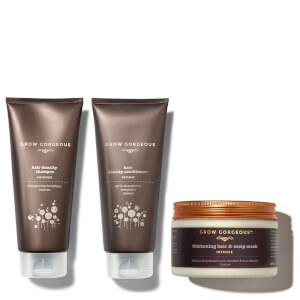 Give flat, lacklustre locks a full-bodied boost with Grow Gorgeous products for fine hair. 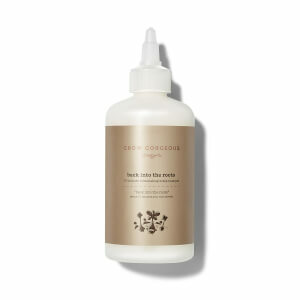 For instant results our Volumising Shampoo is the perfect product for fine hair. 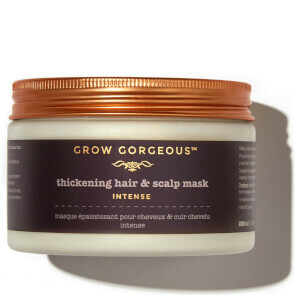 Looking more for a hair thickening shampoo? 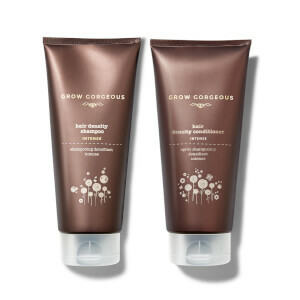 The Hair Density Shampoo Intense is uniquely formulated with caffeine, amino acids and biotin to boost fine and thin hair.